This book gives an idea of what happens to the soul after death and how we can prepare ourselves for that time. 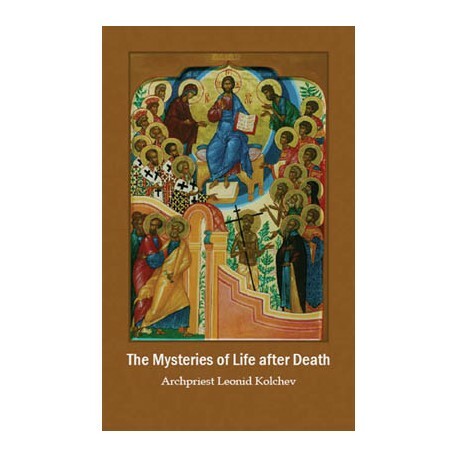 The first part of the book tells how the living can help the souls of the dead achieve deliverance from sufferings, full or partial, and come closer to God. It should be noted that this deliverance is temporary, it will last till the Second Coming of the Lord Jesus Christ and the Last Judgment, when Christ will decide the further fate of each soul: whether it deserves eternal blessedness or eternal torment. The core of the second part is the narrative of the monk Gregory, the disciple of the holy elder Basil the New, who lived in Constantinople in the first half of the tenth century. Gregory relates how in his dream he was visited by the soul of Theodora who was also the elder Basil’s disciple. Theodora had been seeking God since a young age. When she reached middle age and was widowed, she became the elder Basil’s spiritual daughter and was tonsured a nun. Theodora did Christian spiritual feats under St. Basil’s guidance till her old age. After Theodora’s death Gregory was eager to learn about her fate after death, probably in order to make certain that the elder had really gained God’s grace. Gregory beseeched the elder, and once, in his dream Theodora appeared and told him about the ordeals her soul went through after being separated from the body. 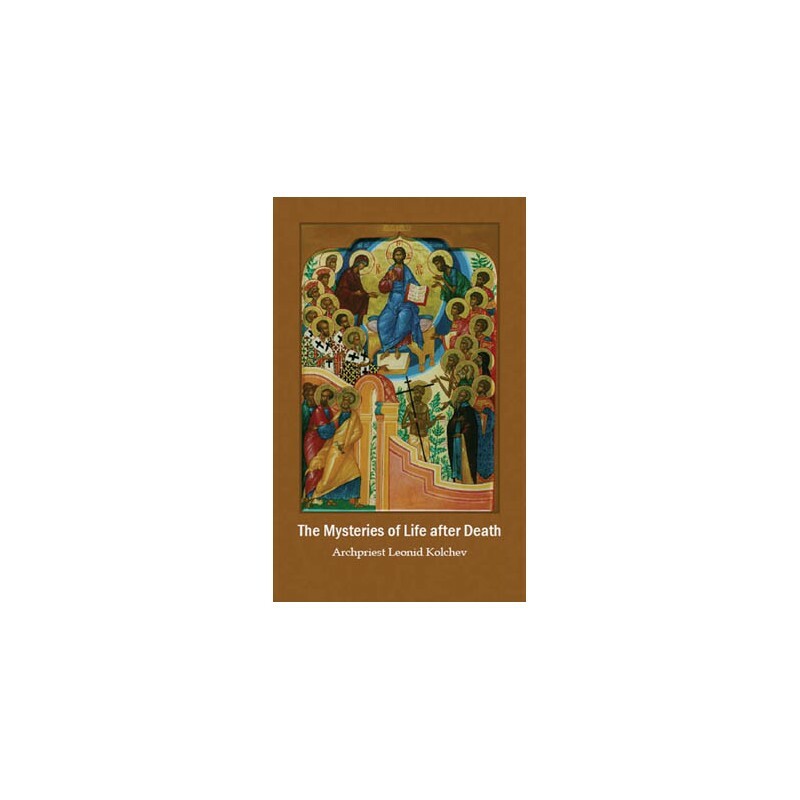 The message of this book is that without seeking Christ and the Mother of God, without the Church’s support, the Christian soul can achieve salvation neither in life nor after death. The Christian should consciously prepare for the trials after death during his earthly life: through prayer, repentance and confession.